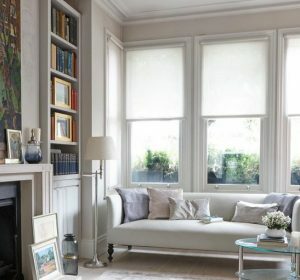 In recent Tips we looked at curtains and Fabrics. This week I want to give some advice on blinds. 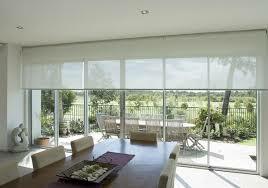 Generally there are two types of Blinds - Roman Blinds and Roller Blinds. 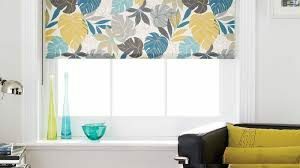 There are limited options available with Roller Blinds, but choosing well in colour and texture and placing and fitting in a conservative way, can give a dramatic, modern and expensive look. They are a great idea in small rooms such as children's bedrooms - and can bring a lot of colour and brightness. 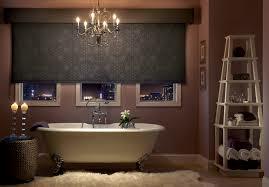 With Roller Blinds, I love, plain coloured textured linens and suede effects. I also love fabric that you can see through, but external views give a blank view. 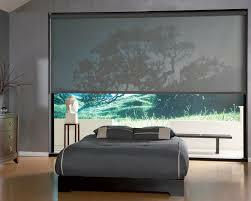 These are called Screen Roller Blinds. 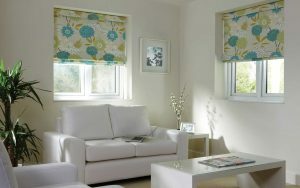 Need some Blinds - call me on 01 294 3675 or email me here.